After the lengthy negotiation, World Chess Championship match between Viswanathan Anand and Vladimir Kramnik has been officially announced. There are no draw odds and tiebreak will be played in case of a tie after 12 regular games. It is also decided that Germany is neutral country. The match will take place on 12-30 October, which is later than FIDE planned, but Anand already had contract for the Grand Slam final tournament in September. 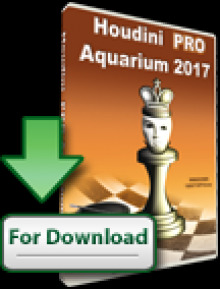 Before Corus 2008 Kramnik and Anand have played over 125 games. The stats very well reflect the similarity of ELO of the two players. 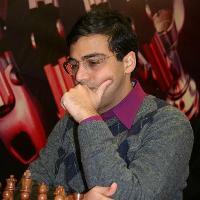 Anand has won 19 times, Kramnik has won 15 times, and draw has been agreed in more than 90 games. 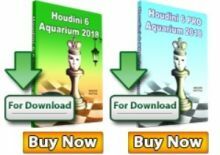 The games from the World Chess Championship match between Vladimir Kramnik and Viswanathan Anand will be live on Chessdom.com with commentary by GM Dimitrov. The Kramnik – Anand game 1 live will take place Tuesday, October 14th, at 15:00 CET. 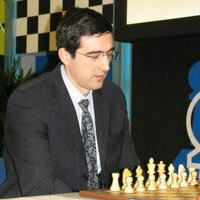 Viswanathan Anand (India) and Vladimir Kramnik (Russia). world championship matches, became second in this double round robin event. Finance Minister Peer Steinbrück, who is himself an enthusiastic and ambitious chess player. is located in Dortmund (Germany) and has received all rights for the event from FIDE. 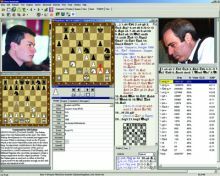 active chess players, making it one of the world’s largest sporting organizations. Evonik are creativity, specialization, continuous self-renewal, and reliability. employees generated sales of €14.8 billion and an operating profit (EBIT) of over €1.2 billion. Evonik plans to enter the capital markets in the first half of 2008.